3M Scotchcast submersible cable joints are flexible inline and tap splices for use on non-shielded portable power cables and cords, marine and offshore shipwiring cables 600/1000v – this includes offshore power and instrumentation topsides cables to IEC/NEK606 and halogen-free mud resistant cables (BFOU and RFOU) types. 3M Scotchcast cable joint kits are used to repair, connect and joint submersible motor pump cables – this includes in both straight, branch and tap-off cable configuration. 3M Scotchcast 82-F submersible cable joints utilise Scotchcast 2131 flexible, flame retardant and seawater resistant resin and are compatible with EPR, neoprene, hypalon, PVC and nitrile cable sheaths. The Scotchcast 2131 resin for durability, flexibility, moisture sealing and flame retardancy. 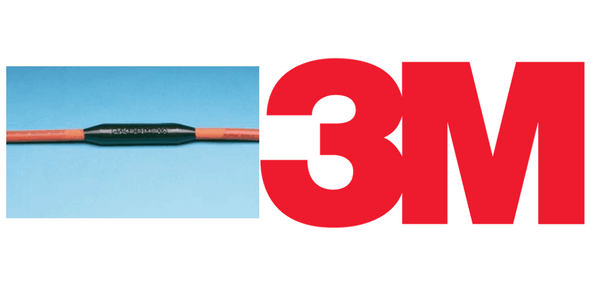 3M Scotchcast 82F cable joints are suitable for seawater applications. The 3M Scotchcast 82-F1 and 82-F2 inline straight cable joint kits are rated up to 5kV for single conductor and up to 1kV for multiple conductors. The combined cable diameter range for these is 0.25 – 1.2 inches (6-30mm), with a maximum single conductor size of 4/0 AWG. Typically, the inline joint kit will accommodate single-conductor 120sqmm cables. The 3M Scotchcast 82-BF1 branch tap cable joint kits can accommodate cables and cords rated up to 1000 Volts (600/2000 Volts mine portable cable rating) ranging in diameter from 0.25 – 0.8 inches (6-20mm) with a maximum single conductor size of 1/0 AWG. 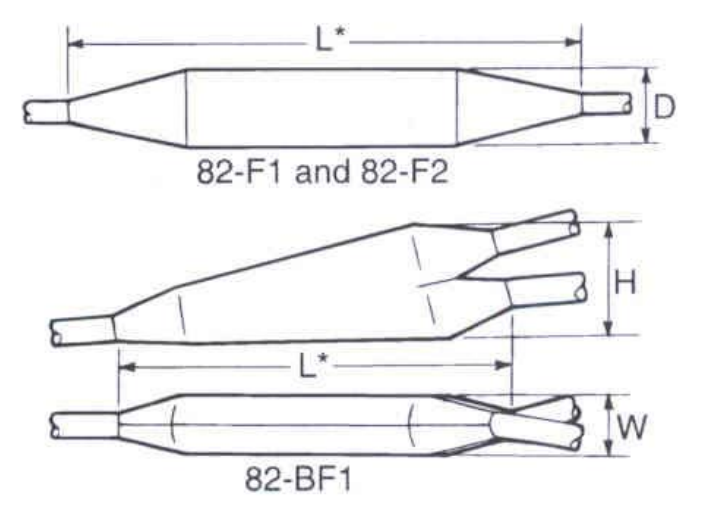 Typically, the branch joint kit will accommodate single-conductor 50sqmm cables. The flexible Scotchcast resin allows the joint to bend with the cable for trailing, reeling and coiling applications – Scotchcast 2131 is self-curing (cold-curing) without resort to heat and heating torches. Used also for cable sheath jacket repairs. 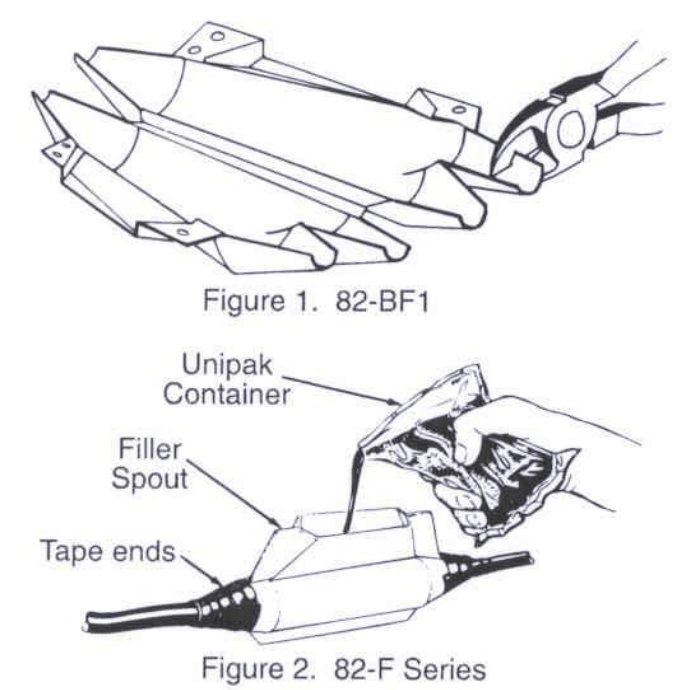 Semi-flexible cable compound – allows “permanent” splice to bend with cable; for installation, handling, reeling, etc. *Mine portable cable rating of 600/2000 Volts. **Base multi-conductor selection on cable O.D. range. Thorne & Derrick supply cable splicing and cable jointing kits to ROVs and surface vessels including Scorpion, Scorpio, Voyager, SCV, Examiner, Solo, Triton, Triton XL, Sprint, Recon, MRV, Innovator, Trojan, Seaowl, Seahawk, Hercules, Demon and Boxer – we can also supply flexible cable joints for underwater vehicles such as Capjet, Flexjet, Gater, Marlin, Mako, PL2, ST200 and other trenching machines. Thorne & Derrick worked with the Chief Navigator of Polarcus DMCC specifying and supplying 3M Scotchcast 82-F1 cable splices for underwater and submersible cable jointing of flexible marine cables on their streamer seismic vessels – this included the Polarcus Asima, the first true Arctic ready seismic vessel. 3M Scotchcast 82F and 82BF flexible inline and branch cable joints suit single core conductor cables up to 120sqmm and 50sqmm for branch jointing – also suitable for cable jointing neoprene reeling cables and subsea camera cables for diving surveys. Polarcus is uniquely positioned to provide a full range of wide-azimuth technologies – the fleet of seismic recording vessels is the most versatile in the industry, providing the resources to undertake any towed-streamer marine wide-azimuth project. What are Seismic Vessels ? Seismic vessels are ships that are solely used for the purpose of seismic survey in the high seas and oceans. 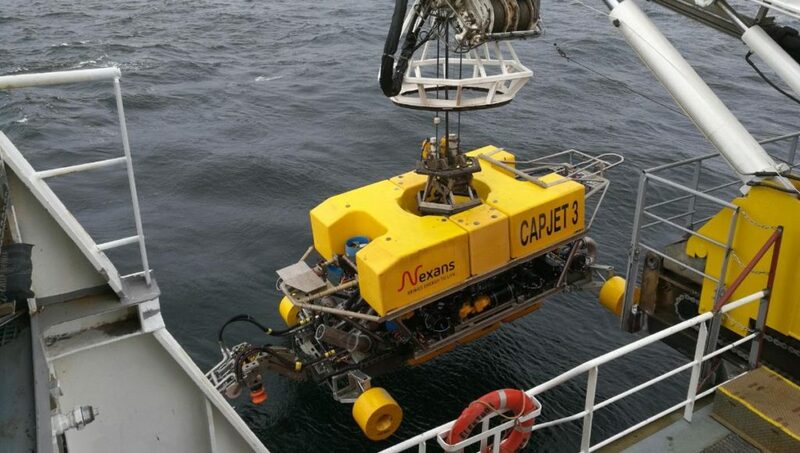 A seismic vessel is used as a survey vessel for the purpose of pinpointing and locating the best possible area for oil drilling in the middle of the oceans. ➡ Visit 11kV-33kV 3M Premium Cold Shrink Cable Joints to see the complete range of single core XLPE & EPR joints for medium voltage (MV) cables – T&D are Main UK Stockists and Distributors for 3M Electrical Products. ➡ See MV-HV 11kV-33kV Cable Joints to view the complete range of 3M Cold Shrink joints for single and 3 core medium/high voltage cables up to 66kV/132kV.